This past summer I volunteered at a children's home in Belize. The home provides care and shelter for abused, abandoned and neglected children. Currently 34 children reside there, ranging in age from 2 to 16. During my visit, I fell in love with each and every one of these children. Since I have been home, not a day goes by when I do not think of them. I have already booked my return trip to Belize for this December. My wish is to help the children experience the true spirit of Christmas in the form of a tree, decorations, music and an individual gift for each child. They deserve so much more than this, but if I could show them love and bring them happiness during the holiday season, it would mean so much. 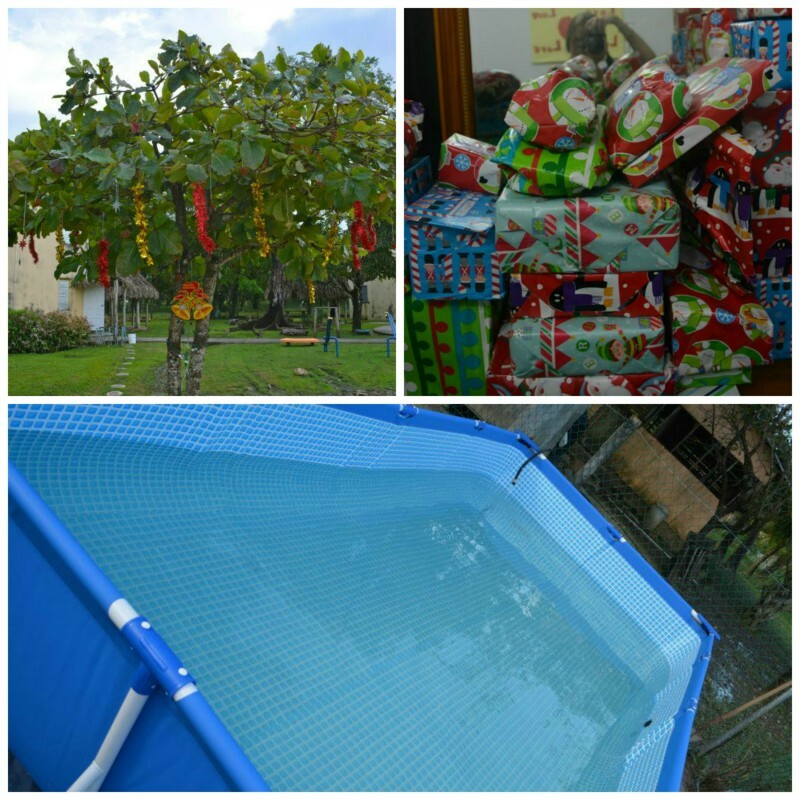 In addition, the home is always in need of basic supplies for cooking, cleaning, and caring for the children. Any excess money that is raised and not used on Christmas will be put towards that. Thank you for considering donating to my mission! All money raised will go directly to support the children's home in Belize. Please help me to bring joy into the lives of those less fortunate. I just wanted to take a minute to thank each & every one of you for contributing to my charity. I am so pleased with the outpouring of support. Because of all the generous donations, I have managed to surpass my goal! But do not let that stop you from donating! Whatever is not put towards Christmas will be utilized to buy necessities for the Children's Home, of which there are plenty. A big thanks to everyone who has contributed to my cause, whether it be by donating or sharing the link. In two short days I have already raised $425 which is absolutely fantastic :) It makes me even more excited for my upcoming trip. I cannot wait to see the joy on the children's faces. Please keep spreading the word! Good luck Jocelyn-you are amazing!